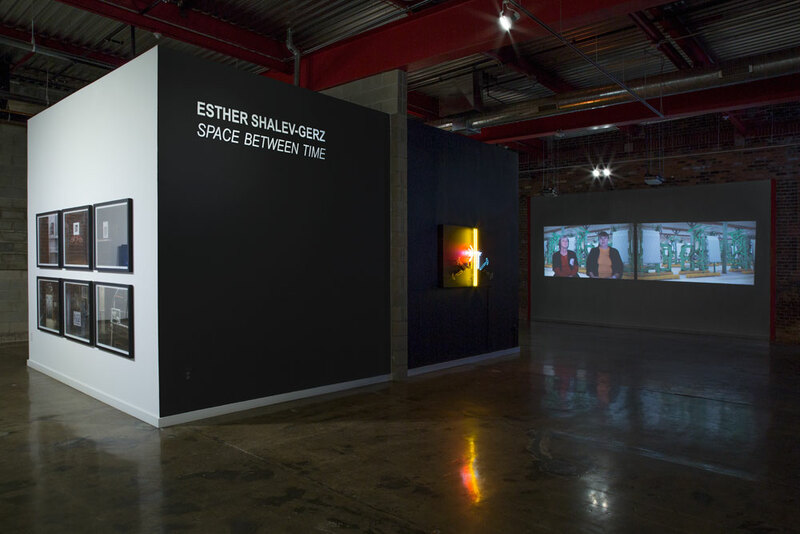 Wasserman Projects is pleased to present Space Between Time, a solo exhibition of artist Esther Shalev-Gerz. 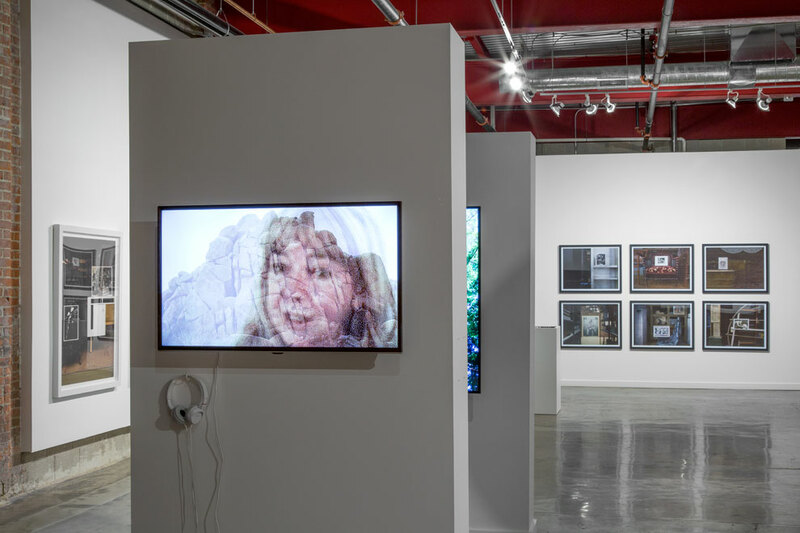 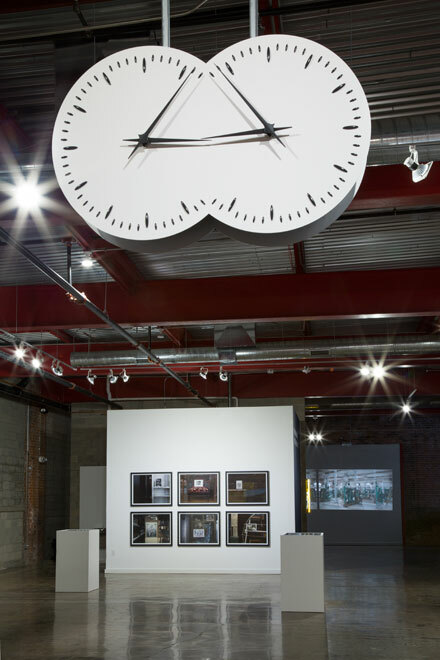 Working in a variety of media, Shalev-Gerz unfolds histories and cultural identities by opening dialouges with individuals, drawing upon their testimonies to elaborate upon their individual collective memories, desires, opinions and experiences amidst the construction of time. 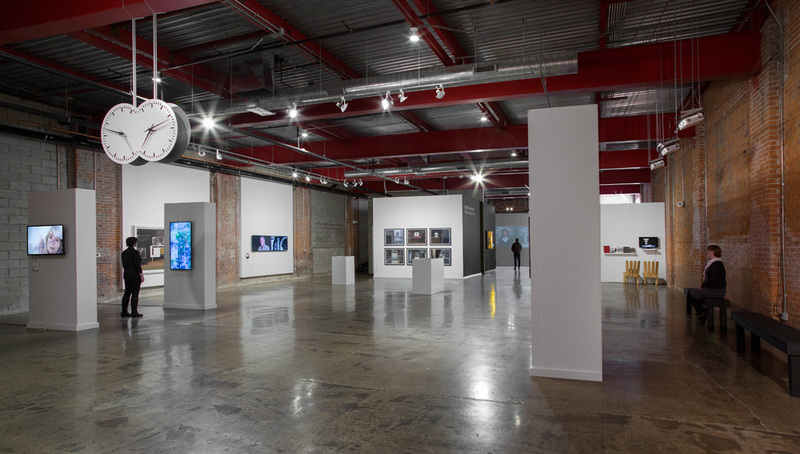 Space Between Time will feature eight major artworks spanning three decades of Shalev-Gerz’s career in photography, video, sound, and sculpture, including the debut of two new works. 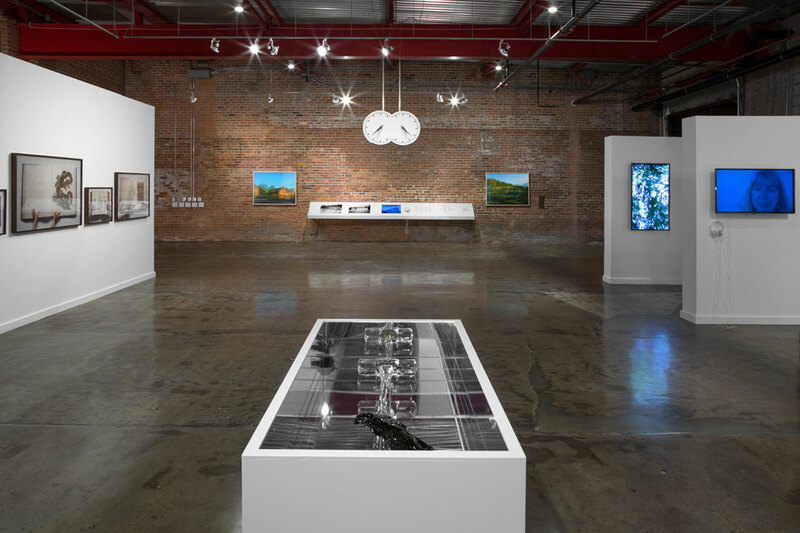 The oeuvre developed over two decades reflects upon oppression, genocide, and shifting cultural mores. 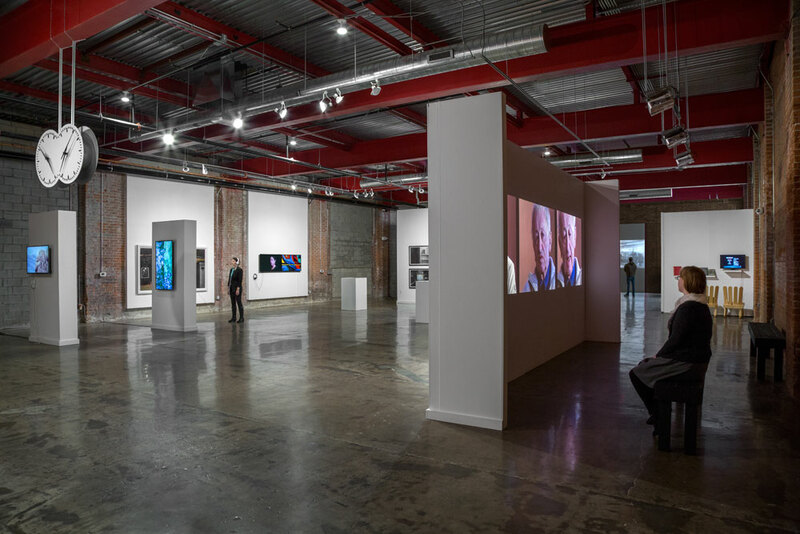 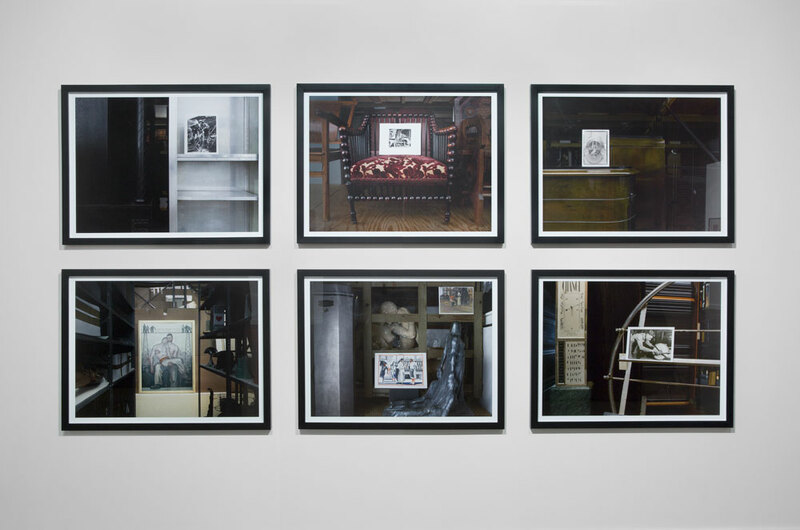 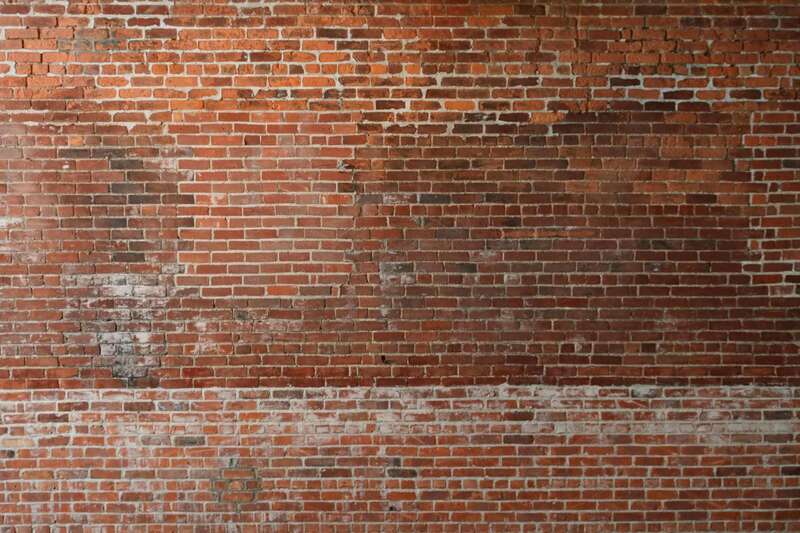 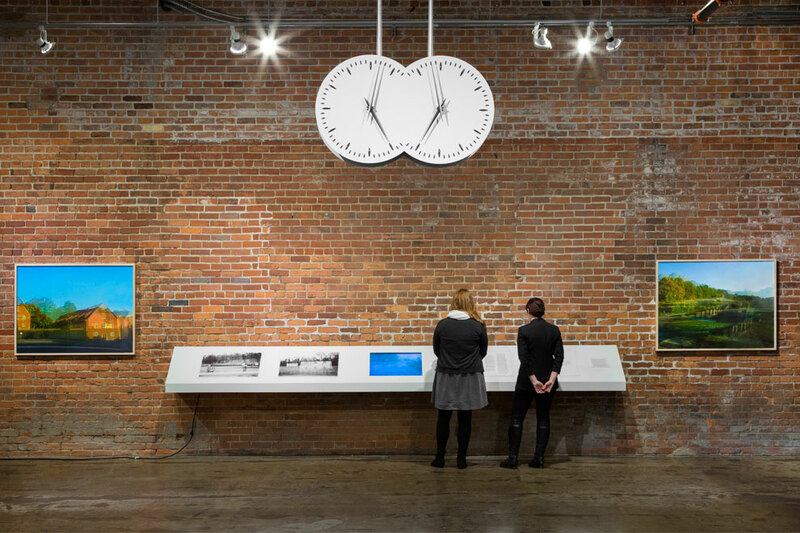 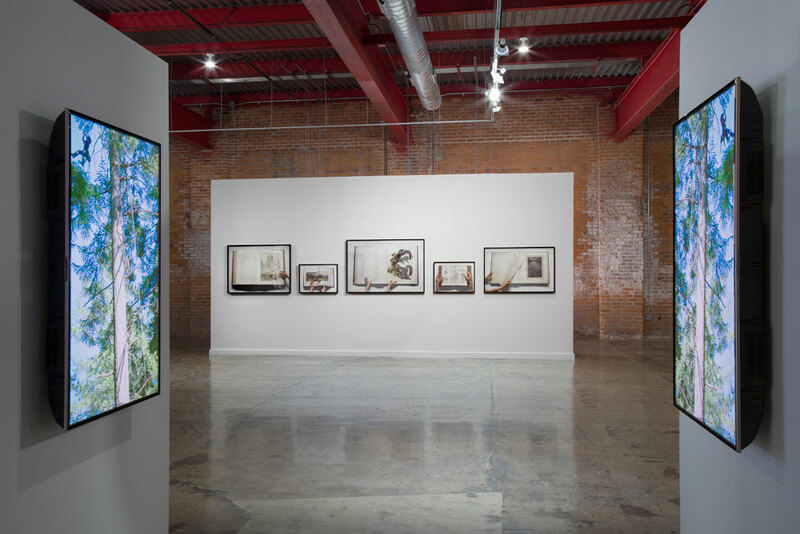 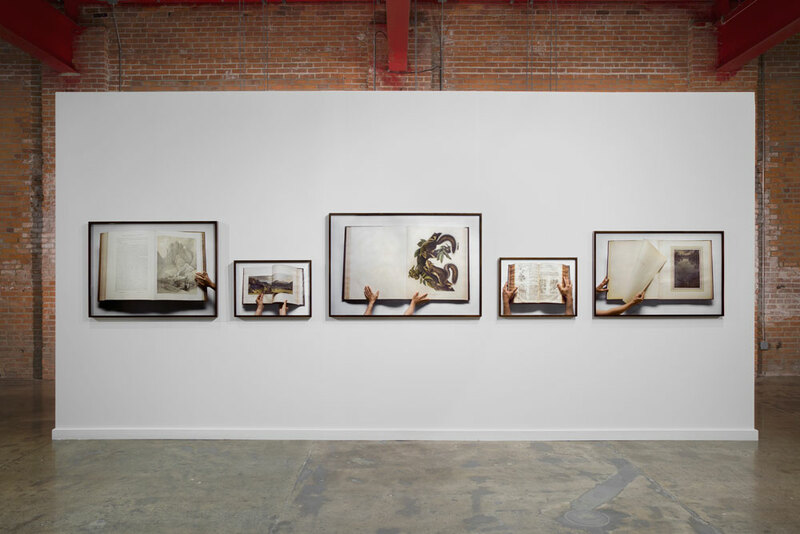 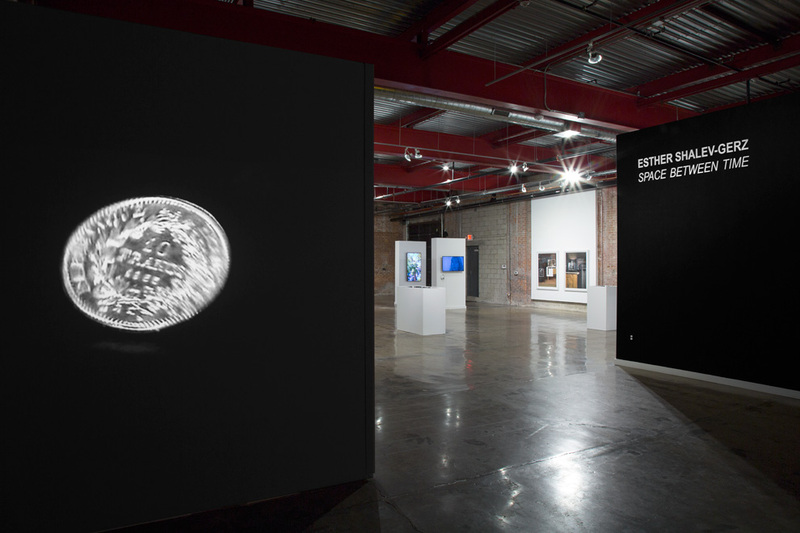 These representations take on deliberate poignancy in the current geopolitical conditions shaking fundamental assumptions of democratic societies, relevant both globally and locally in Detroit, a city deeply changed by industrial and economic migration.